As tough a task parenting is, choosing the right institute for your child can be invigoratingly tough as well. Pre-school is an important school for your child. It helps the child define his basics in education and also helps him build his character and personality. Thus it is imperative for parents to think hard and deep before getting your child enrolled in a preschool which will be the beginning for his educational background and grooming. You can seek advice from relatives and friends but only you know what your child needs in terms of education and grooming, thus it is important for you to be clear in your head to choose the right school for your kid. Having said that, here are some guidelines that can help you define your priorities and assist you in making a decision. Most experts exclaim that you need to start with exploring the basics for your child. Look at practical considerations, such as the cost of school, the location (is it near your house or too far away), the minimum enrollment age in the institute, your child’s personality and educational goals etc. This way you can easily identify which school or program would suit best for your child. Public preschool is basically funded by the government, a program offered for the public. It has a large strength of students enrolled. So students can experience the things like buses, older students and school rules, which can ease their transition from kindergarten to preschool. 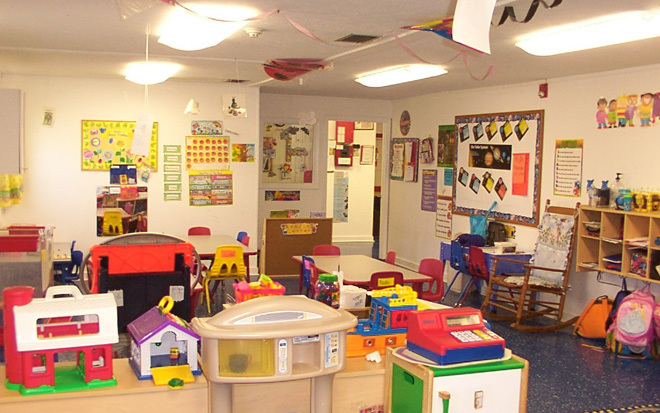 Many public programs put together developing and different classes of pre-schoolers. Some programs are free to facilitate lower class families. Enrollment priority in this school is usually given to in-district families and students with special needs. Co-op preschool provides many opportunities for parents to get involved, such as volunteering in the classroom, making or preparing snacks, holding fundraisers. Tuition fee is considerably lower than for other private options. This school may not be best for families who move quickly or who have a large no. of children since it involves parents to engage in school activities. It is usually a program offered through a religious organization and operated according to the main beliefs of that religion. It may be advantageous because along with offering typical preschool curriculum, faith-based preschools foster children’s spirituality which can be a priority for some families. Families who do not practice a religion may not be comfortable with these programs. Quiet commonly known to us, a Montessori focuses on permitting kids to be trained through play at their own speed. The Montessori program accommodates multiple learning activities and allows students to learn at their own rate. Multi-age classrooms allow older students to serve as mentors. However, not all public school systems offer Montessori options. Montessori programs are more costly than other types. Many programs are five days per week. Daycare Preschool: Some daycares offer special programs for preschool-age children, which is convenient for families with children already enrolled in daycare. 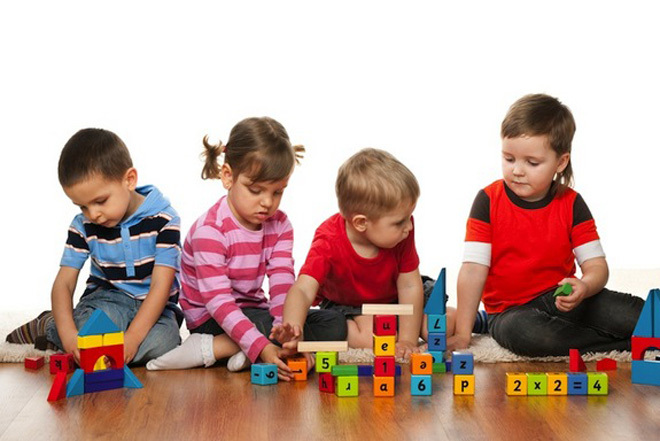 In-Home Preschool: There are some daycare facilities within the residence for your ease. 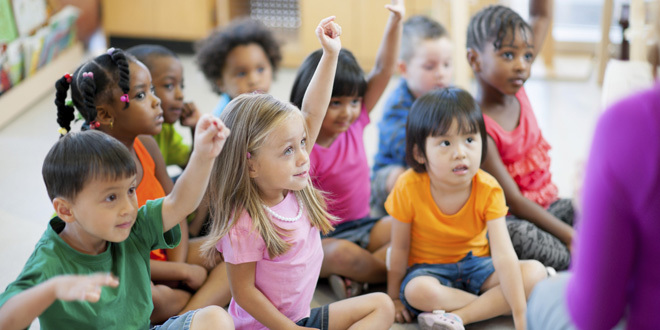 Language Immersion Preschool: In these programs, students are given the option to learn a foreign language either full or part time.